the cake is biscuit de savoie and it requires equal amount of syrup to the weigh of the baked cake, crust removed. my 6×2″ cake weighs 276 gr, crust removed. so i made 276 gr of green tea “syrup” with 158 gr water, 78 gr sugar, and 40 gr unsweetened green tea powder. the tea was added to the syrup after it cooled to warm to the touch. you really don’t want to heat tea in order to keep all tea flavors. this green tea “syrup” was brushed on the cake, and rested overnight, refrigerated, well wrapped. then i made 276 gr of my “quick” tres leches sauce: equal amounts of evaporated milk and sweetened condensed milk and a little bit of vanilla. this sauce was poured on the cake, and rested overnight, refrigerated, well wrapped. 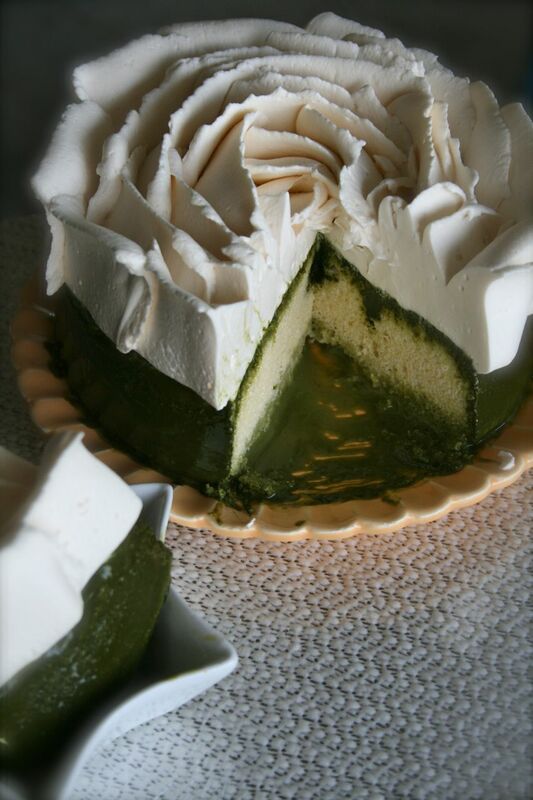 some of the green tea coating mixes with the tres leches sauce and accumulated on the bottom of the cake as a lighter green sweet sauce. i loved the effect! some of the green tea remains very green and kept all of the intrinsic green tea flavors, a bit chalky, green, herbal, and a bit bitter. THAT is how i know green tea really is. together, this green color and tea flavor was a lot of fun to eat. the generous amount of whipped cream lightly sweetened with dulce de leche was like the cherry on the icing. the perfect cover to compliment this cake. Very interesting- how did you like the milk/vanilla syrup with the green tea? The whipped cream rose is absolutely gorgeous- does the dulce de leche whipped cream hold up well for piping? As well as gelatin-stabilized whipped cream? thx J. indeed, the rose turned out great!!!! I like gelatin whipped cream as well, but it is less fluid for piping when too cold, becomes stiff like a cold Bavarian cream! it is pure white though. the dulce de leche whipped cream remains pipeable when very cold, and remains soft to eat straight from the fridge. it is an off white, taupe, color. both, have great stability. unless i am doing something strange, these have neer failed for me in Hawaii! I monitor my temperatures all the time, so don’t think when i refer to stability as leaving the whipped cream at room temp for hours! 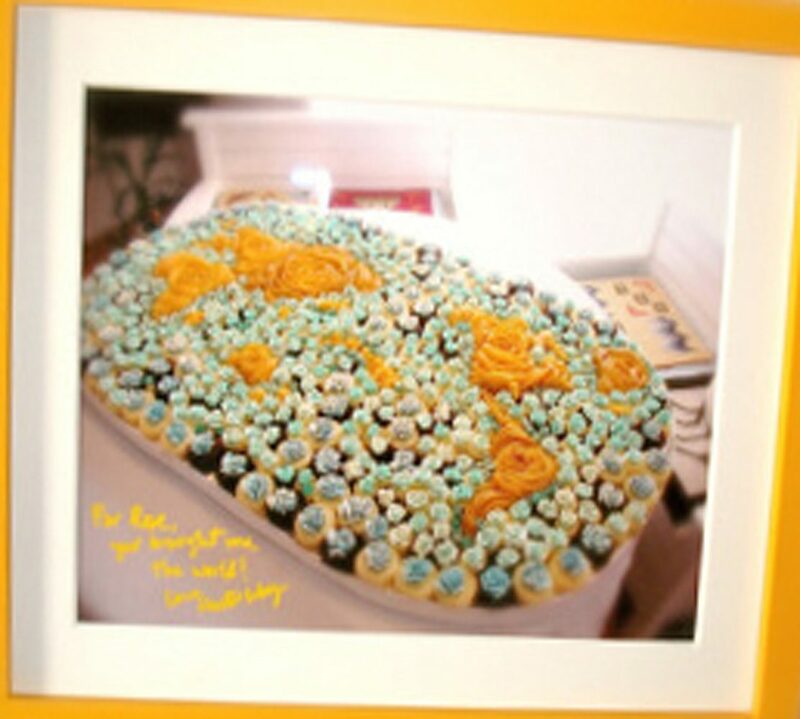 your cake needs to be cold, work quickly, and keep ur frosted cake refrigerated. YES. 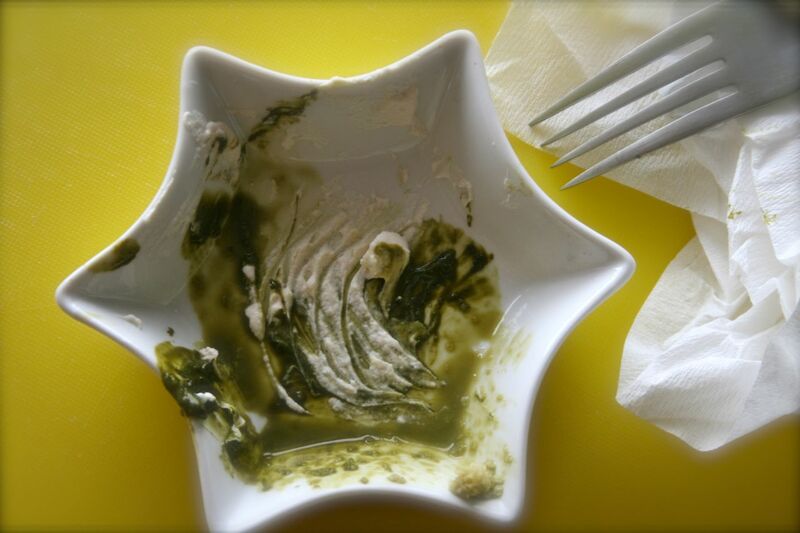 I learned about green tea with vanilla cream from my chefs from Japan, and since then i love it.